How Far is Nathdwara Elite Apartments? 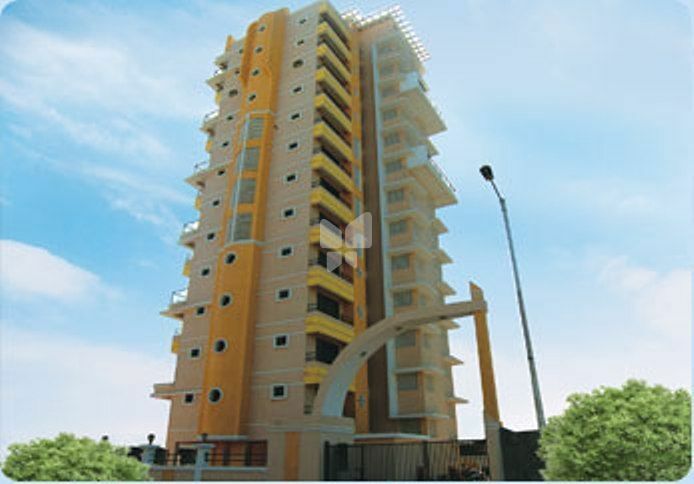 Nathdwara Elite Apartments is one of the popular residential developments in Kopar Khairane, neighborhood of Navi Mumbai. It is among the completed projects of its Builder. It has lavish yet thoughtfully designed residences. Before 7 years a company called Nathdwara Developers started the journey to add value to its customers lives with a new identity “Elite World”, since, from the inception the company has designed many projects with innovation, superior quality standards, and timely possession, the Elite world has created many landmarks in the short span of time. The logo of Elite World is describing the philosophy of the group in three words Experience-Enrich-Excel. Elite World aspires to build a world like a child's imagination and a product of innovating approach of a young man. The group is known for providing project management and architectural excellence, till now the group has completed 1.5 lac Sq. ft of residential and commercial areas in addition to this still 1 Lac sq. ft. an area is under construction. Elite Grandeur is an example of excellent work done by the company, the project is located in Sector 10 Kharghar, it offers 2BHK and 3BHK apartments. Elite World gives more importance to quality, the Elite World has a team of architects, designers, and planners who make sure the projects are constructed with high quality and standards. At Elite World, each person is committed to delivering happiness. Some of the other projects of the Elite World are Elite Heights, Elite Homes, Nathdwara Elite Apartments and the list goes on. To achieve a unique place in the International Real Estate Industry by harnessing the power of imagination and commitment. To combine strategic developments and modern-day planning techniques at best prices to provide exceptional lifestyle spaces to clients.